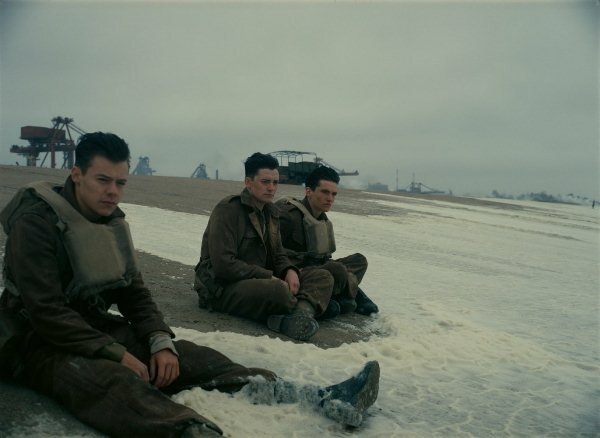 In one scene in Dunkirk, a young boy lies on the floor of a boat, struck, hurt and unmoving. His friend whispers to him that he needs to get better, because he requires help on deck. The boy replies that he will not be able to help. Because he can no longer see. 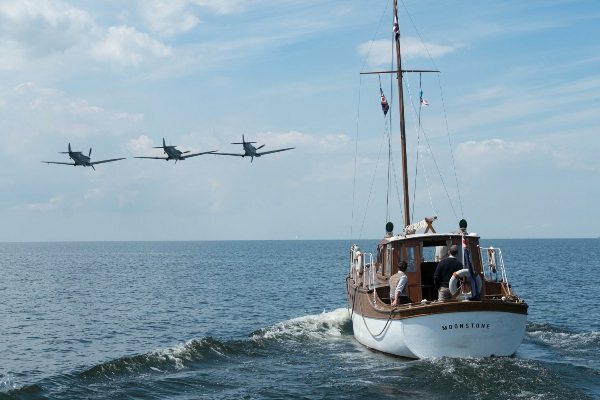 The war in Dunkirk, comprising of terse battles from the sky, land and water, is in itself like a blind, unseeing force. Blind in its senselessness and blind in its fury. 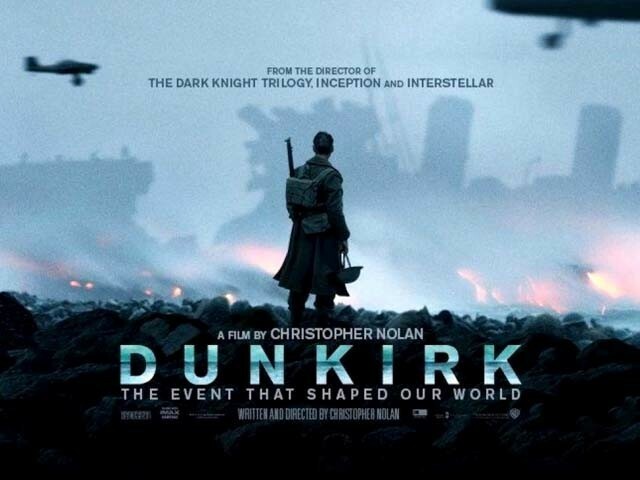 Christopher Nolan’s superb and unusual movie is a metaphor for the blind chaos that war is. Movies often play up chaos. Apocalypse can be scary but glamorous – right from the Terminator series to Mad Max. Chaos can be cataclysmic but colourful. 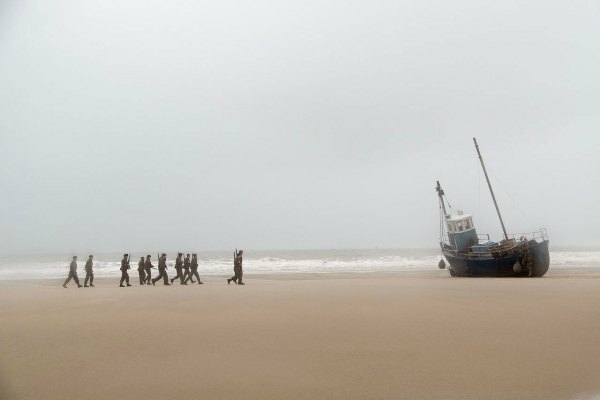 But Dunkirk is neither glamorous nor colourful. This is that rare war movie that doesn’t celebrate war. An unusual, but honest piece of cinema on battle, sans the propaganda of jingoist patriotism. This is the war movie the world needs today. 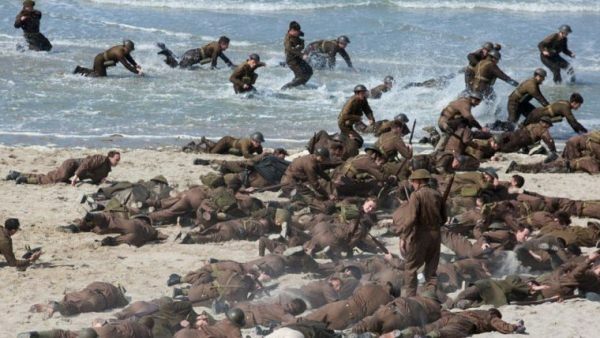 You start with an unfashionable run-for-life by a shockingly young, hollow-cheeked soldier, over an unglamorous, corpse-strewn beach, towards a strip of land and water, self-deprecatingly called “the mole”. The soldiers can “see” home – Britain – over the stretch of water. But they can barely see it, let alone get there. 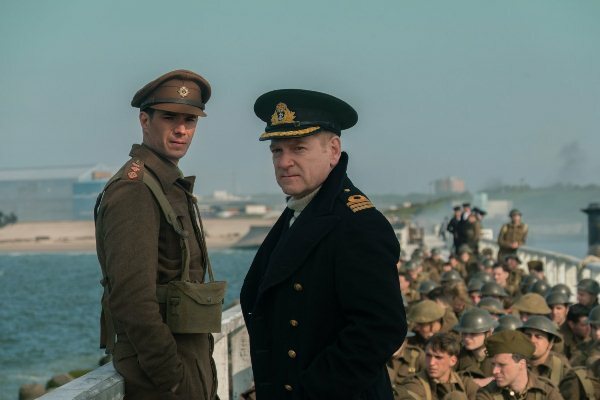 The movie is set in 1940, and tells the story of the evacuation of over 300,000 Allied soldiers (British, French, Dutch, Belgian) from Dunkirk in France, even as Hitler’s army swoops in. There are few heroes in this film. The main characters, whose stories you follow, certainly are not heroes. But I’d like to point out two heroes of filmmaking in this movie. One is the acidic sensation of war under your tongue. War, stripped off of medals and artifice, war which is as grainy as the sand from a beach rasping against your dehydrated cheek, and as real as the feeling of seasickness on a boat too full of people. The movie seeks to convince you that wars are not to be celebrated, but to be dreaded and avoided. Two of the film’s big stars – Cillian Murphy, and pop star Harry Styles – are given unlikeable characters. They are not idols, but just people. You may even dislike them, or grudge them their character arcs. In the business of war, they are like businessmen, dealing with dead bodies, xenophobia, and gripped with insecurities as real as that of a pimply teenager who has never been in a battlefield. The other hero is the way Nolan returns to body language as a trope in this film. If battles are bodies fighting, then perhaps it’s fitting that the filmmaker returns to a study of bodies, rather than dialogue to make his point. War movies, action flicks, alien movies – indeed any film with conflict at the centre usually has a pièce de résistance of a rousing speech, a bit of poetry in the pathos. This movie doesn’t rely on words, verbal poetry or war speech. Neither does it rely on star power. Of one of the film’s biggest stars – Tom Hardy, an air force pilot – we see very little. We see him flying, his face covered with a mask and helmet. We mostly see his left eye and his fingers, taut, calculating, deft, as he takes down German planes. Hardy is deft even though he cannot see much – yet again the trope of blindness comes in. He loses the voice on his radio (Michael Caine) and his companions but carries forward. The first half of the movie is a build-up mostly without words and dialogue. These are bodies which operate without the perfection or rhythm of Hollywood action. These are compromised bodies, as compromised as the real world. The sea threatens to drown boats, shell-shocked soldiers do not miraculously become okay; people cry, people die and people drown. This is shown without gratuitousness or wantonness. Unlike the lingering scenes of Saving Private Ryan, another great war movie, this movie is tonally matter-of-fact about life, death and survival. It will steal up on you, striking you with eerie terror. It seems like an impossibility that Nolan, known for superhero or fantasy movies like Interstellar and the Batman films, would make a short film that strives to be so matter-of-fact. But matter-of-fact is what the business of actual war is. Soundtracks don’t play when soldiers fall; wives and partners don’t gush over real deaths. As Indian national television constantly warmongers, as Twitterverse metaphorically kills itself arguing on wars with neighbours; as indeed countries in the world look forward to war just so they can claim they have won – this movie is essential viewing for us and the world. The movie ends with title credits such as soldier one, soldier two, man on beach, and so on. No names, no surnames; just bodies in war. Don’t celebrate war, don’t look to create martyrs. War is both blinding and blind; as dystopic as Hans Zimmer’s chasing, threatening background score. The fact is that Herman Goering’s Luftwaffe wanted to kill the soldiers trapped on the beach and win the fame for him, inclement weather did not allow his planes to start and the Brits could manage to escape.